Kung Fury (2015) - Unlimited Movies, Music, Sports, Apps and Games . During an unfortunate series of events a friend of Kung Fury is assassinated by the most dangerous kung fu master criminal of all time; Adolf Hitler, a.k.a Kung F�hrer. 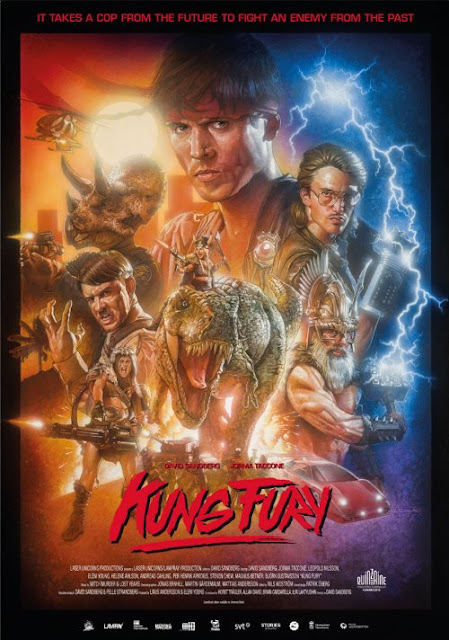 Kung Fury decides to travel back in time, to Nazi Germany, in order to kill Hitler and end the Nazi empire once and for all.